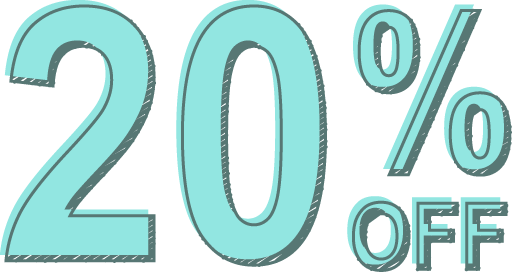 BIRTHDAY SALE : 20% OFF FOR 24 HOURS ! * This promotion is only good on new Reason purchases. Adjustments will not be made for prior sales.